A slight change to the concept means that the BMW Motorsport Junior programme is even more efficient in 2019. In the future, the programme will focus on fewer drivers to make the support they are offered even more effective and tailored to their individual needs. Beitske Visser (NED) is entering her third year on the programme and will primarily gain experience in Formula racing. A shoot-out in a simulator will determine a new member of the BMW Motorsport Junior programme from the many candidates for the position. 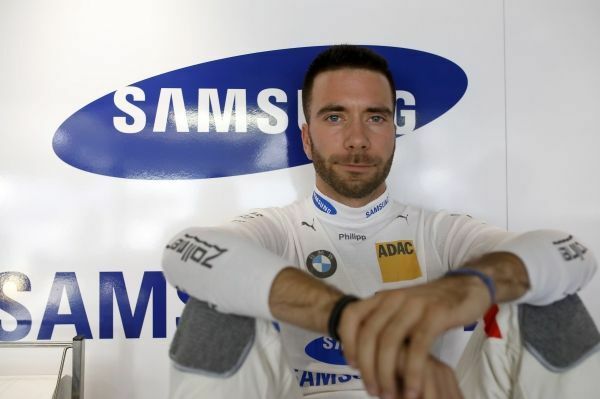 Mikkel Jensen (DEN) has been promoted to BMW works driver and will undertake a high-class GT programme. “Promoting talented youngsters is, and will remain, one of the pillars of our motorsport portfolio,” said BMW Motorsport Director Jens Marquardt. “We are delighted that, in Mikkel Jensen, a third BMW Motorsport Junior has made the step up into our works programme within just a few years. This underlines the success of our youth development and proves how effective it is and what a great springboard it can be. In the case of Beitske Visser, we see very good prospects in Formula racing in her third year on the programme, during which she will be used as test and reserve driver in Formula E.
Beitske Visser completed her first test in the BMW iFE.18 at the opening round of the ABB FIA Formula E Championship at the end of 2018. She will be test and reserve driver for the entire season. 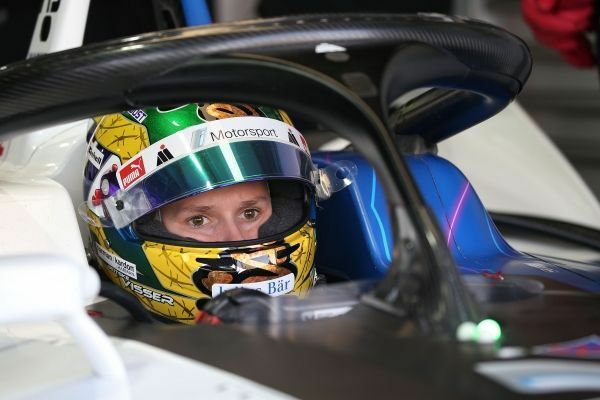 Visser is also taking part in the shoot-out for the W Series, the first Formula series for women. This season, the races in the W Series will share the bill with the DTM. Following her success in the BMW M4 GT4 last year, she will step up a class of GT car in 2019 and drive the BMW M6 GT3 at selected races. A selection process to decide a new participant on the BMW Motorsport Junior programme will be held in Munich (GER) from 4th to 6th February. A programme of physical and mental tests, run by Formula Medicine, will help whittle down a group of about 20 candidates to the up to five most promising youngsters. They will then demonstrate their skills in a shoot-out. For the first time, this shoot-out will not be held in a BMW race car, but in the BMW Motorsport simulator, thus better addressing the demands of modern motor racing. One new BMW Motorsport Junior will be selected from the finalists. 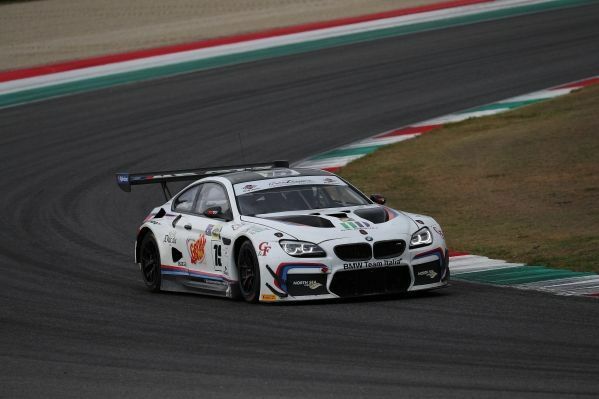 As well as mental, fitness and media training, they will also contest the full season in the Italian GT Championship in a BMW M6 GT3 run by BMW Team Italia. 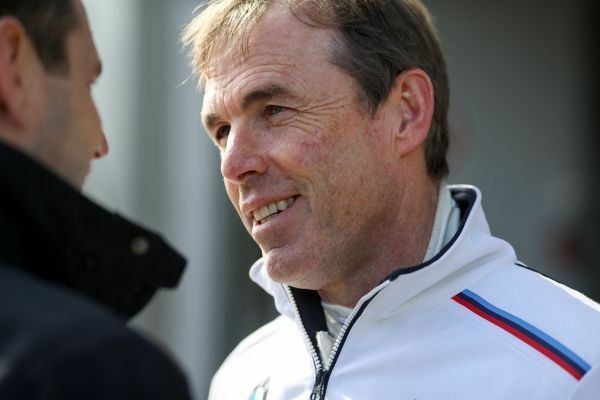 Dirk Adorf has been supporting the BMW Motorsport Juniors as a mentor since 2014. Between 2012 and 2014, the BMW works driver was partly responsible for the BMW Talent Cup, alongside his race schedule. Adorf also enjoys regular work as a TV presenter and race official. “The promotion of talented youngsters in motorsport is very close to my heart and I am proud to have been a permanent part of the BMW Motorsport Junior programme since it was restructured,” said Adorf. Alongside Adorf, BMW works driver Philipp Eng (AUT) will also offer his appraisal, following intensive discussions with the candidates. Eng arrives in Munich as the newly-crowned winner of the 24 Hours of Daytona (USA), where he won the GTLM class in a BMW M8 GTE alongside Augusto Farfus (BRA), Connor De Phillippi (USA) and Colton Herta (USA). Eng already has already won the 24 Hours of Spa-Francorchamps (BEL) twice for BMW in the BMW M6 GT3. 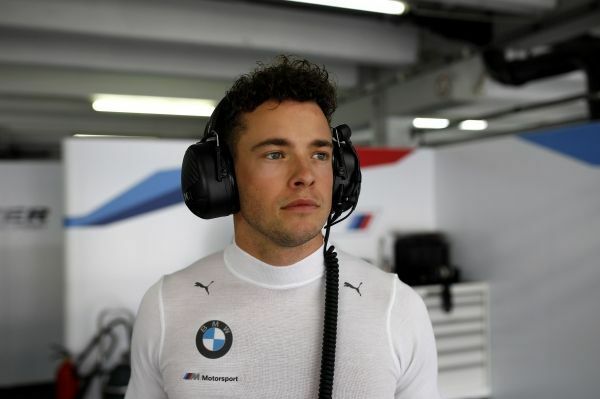 In 2019, he enters his second season as a BMW DTM driver, having ended the first season as the year’s top rookie. Eng is a former BMW Motorsport Junior. He competed in Formula BMW and won the Formula BMW World Final in Valencia (ESP) in 2007. In 2017, he enjoyed great success in the ADAC GT Masters alongside Ricky Collard (GBR), himself a BMW Motorsport Junior at the time.